In addition to losing their largest customer, Canada’s lentil growers are losing market share in their second largest market. Black Sea lentils are taking an increasing piece of the pie in Turkey, a trend that is showing no signs of slowing down. Kazakhstan shipped a record 110,600 tonnes of lentils through the first 11 months of the 2017-18 crop year, with the vast majority of that heading to Turkey. Vivek Agrawal, director of JLV Agro, an Indian commodity brokerage firm, said Kazakhstan will continue to be a force in 2018-19 as well. “They are able to meet the requirement from the Turkish market,” he said in an email. Canadian lentil sales to Turkey have been on a steady decline in recent years, dropping from 419,528 tonnes in 2015 to 389,741 tonnes in 2016 to 190,286 tonnes in 2017. Neil Townsend, senior market analyst with FarmLink Marketing Solutions, wondered if part of the reason for the drop is a rise in Turkish red lentil production. However, that doesn’t appear to be the case. Turkish red lentil production is consistently around 350,000 tonnes per year. “The bigger reason is demand got killed by the higher lentil prices in 2016 and 2017,” he said. He worries that the price hike may have done permanent damage, which happened with durum in the Middle East region when durum prices soared. The good news is exports to Turkey appear to be making a bit of a comeback in 2018 with 108,443 tonnes shipped through the first five months of the year. The improved situation in 2018 could have something to do with average Canadian red lentil prices for 2017-18 falling 39 percent below the three-year average, according to Stat Publishing. Agrawal thinks red lentil prices will remain more or less the same for the near future. He said the ports of Mumbai and Kolkata in India are running low on imported red lentils, and that is bullish. However, pigeon pea prices are still very low, which is keeping a cap on red lentil prices. The Indian government has one million tonnes of pigeon peas that it may start liquidating before new crop comes off in November. Carl Potts, executive director of Saskatchewan Pulse Growers, said global red lentil demand was robust in 2015 and 2016, but that is not the case anymore. “We’re in a challenging situation with respect to demand,” he said. India has gone from buying two to three million tonnes of Canadian lentils annually to 26,334 tonnes through the first five months of 2018. The country had two consecutive years of bin-busting crops and has erected tariffs to discourage imports. 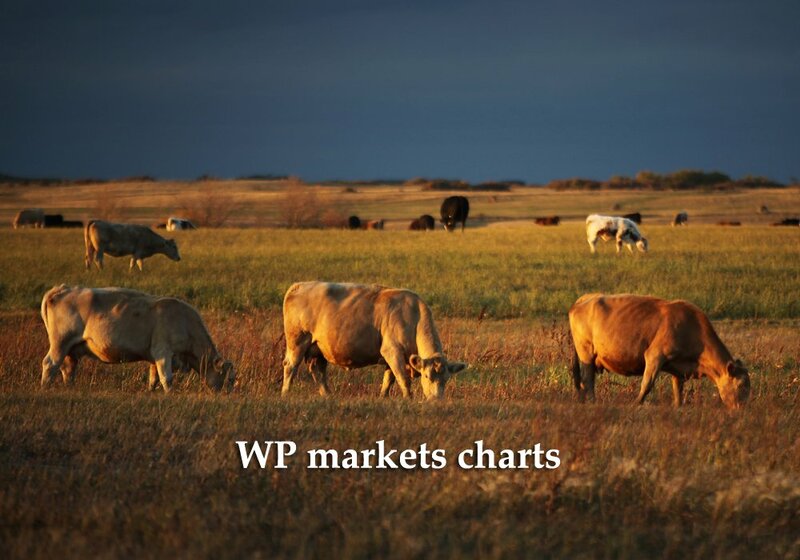 “Certainly losing other key markets for red lentils like Turkey would have a significant negative effect,” said Potts. 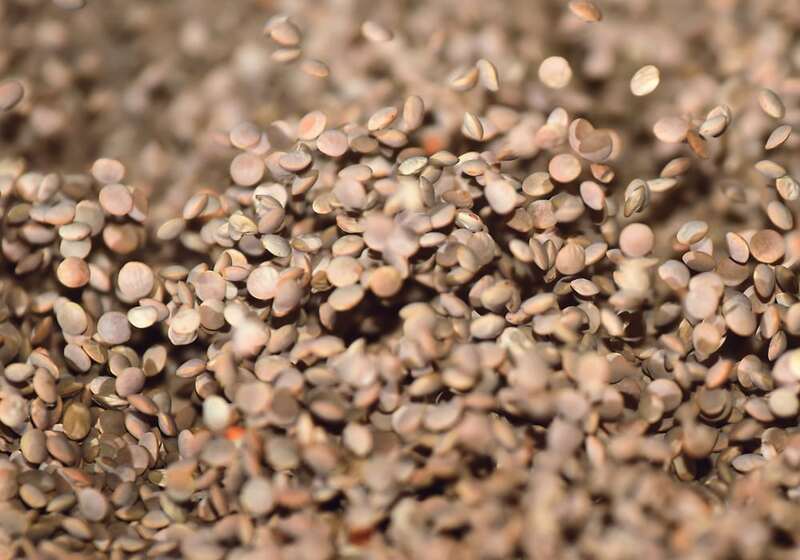 Pulse Canada has set a goal of finding a new home for two million tonnes of lentils by 2025. In the meantime, pulses could continue to lose ground next spring to wheat and canola, two crops with bullish outlooks, said Townsend.